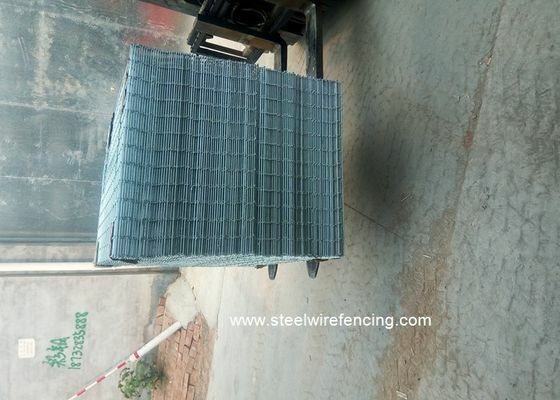 low carbon steel panel, hot dipped galvanized or electro galvanized panels, plastic coated panels. Weaving and Features: Made by weaving and welding. Offering simple and firm structure with flat surface. Surface treatment:Hot dipped galvanized, electro galvanized, PVC coated, plastic soaked. Welding characteristics: Inclding galvanizing befor o after welding. 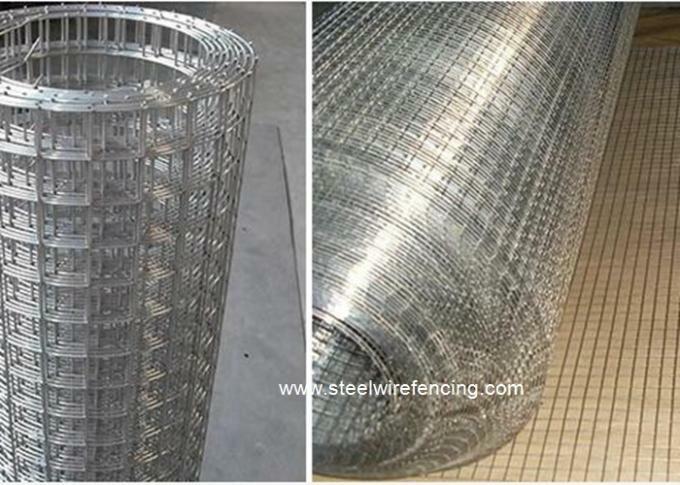 It is divided to hot-dipped, electro galvanizing, PVC coating, plastic -soaked ,special type welded wire mesh. It has the characteristics of corrosion-resisting and oxidation-resisting.